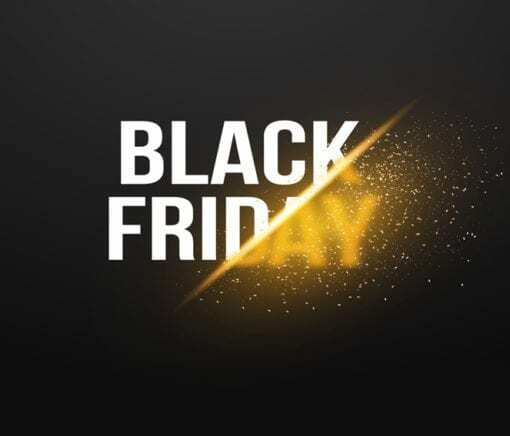 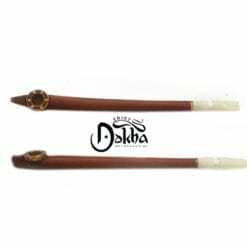 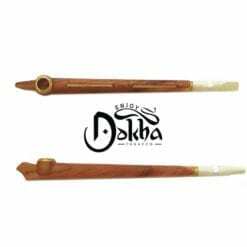 We currently have 5 Dokha tobaccos in the Black Friday sale. Choose any one of the following Dokha Tobaccos and get it 20% cheaper! 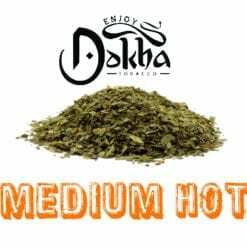 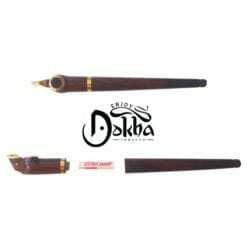 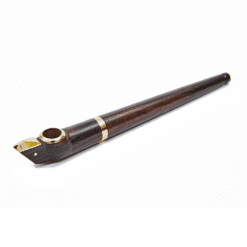 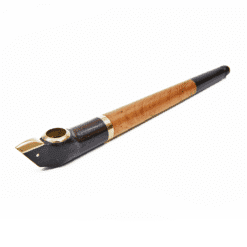 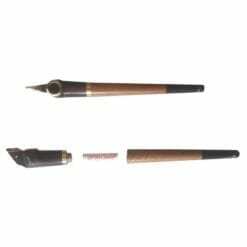 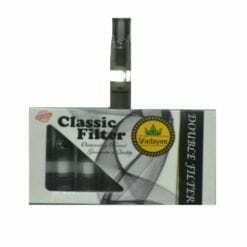 Add this product to your shopping cart and tell us in the customer comments box at the check which combination and Dokha you want from the list below. 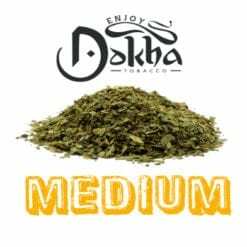 All of the blends mentioned above, are direct from the farm in Fujairah. 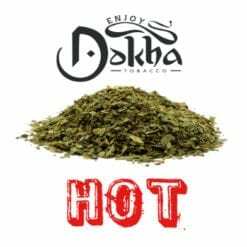 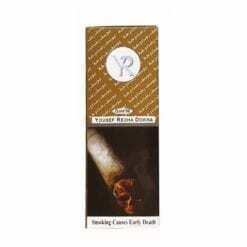 Fresh Dokha tobacco, finely chopped because we want to offer the best buzz we can!